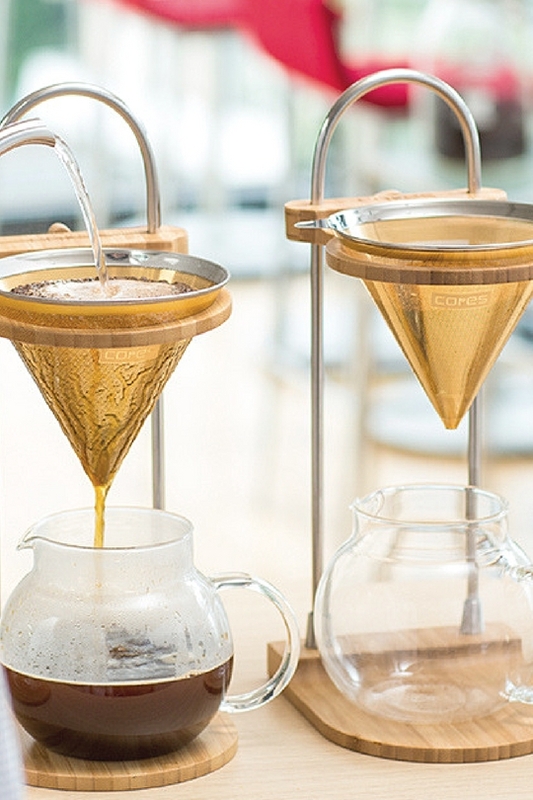 Featuring a lid with a strainer integrated into it, you can brew delicious tea easily. The lid comes with a silicone ring so that it does not drop off when you pour. WIth minimal parts, it is simple to wash.
Use only for its intended purposes. Do not use on direct fire with exception of tea light candle. Do not use a solid fuel. Do not overheat in the microwave or heat without water. Wash with care. Do not use abrasive cleansers or steel wool. Sudden temperature change may break or shatter the product. While the glass is hot, do not pour cold liquids into it and do not place it on a wet cloth or a wet surface. Product size and shape varies in each item due to manufacturing process.